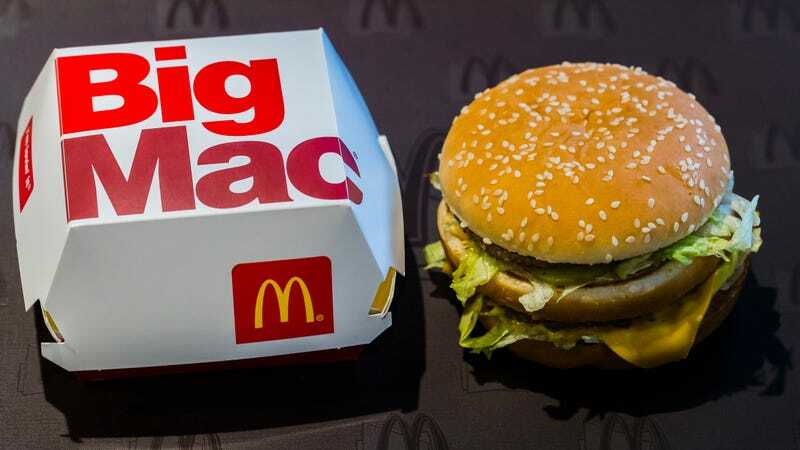 Last month, Burger King in the U.S. released the Big King XL in a direct attempt to take on the Big Mac, boasting that its new concoction had more meat than McD’s signature burger. A previous promotion offered customers Whoppers for a penny when users were in the vicinity of McDonald’s. The BK Twitter feed even called out Kanye West for claiming McDonald’s as his favorite restaurant, saying, “Explains a lot.” While this new effort by the innovative Swedish BK is just the latest in a long chain of churlish events between the two burger giants, we imagine McD’s is really, really sorry that it lost that lawsuit.